Dr. Kate Porcheret is a postdoctoral researcher at the Sleep and Circadian Neuroscience Institute, in the Nuffield Department of Clinical Neurosciences at the University of Oxford, UK. Her research is focused on sleep and circadian rhythms in relation to mental health. In particular she is interested in understand the role sleep plays in the response to psychological trauma using experimental and clinical methodologies. She was a fellow of the Marie Currie sleep training program “Sleep Medicine and Sleep Research” (2010) and was awarded a prize for best abstract at the 23rd Annual scientific meeting of the British Sleep Society meeting for her PhD work. Kate gained a BSc in Biology with a year in research from Imperial College London and completed her PhD in 2013 titled ‘Sleep and sleep timing in relation to light and emotional processing’. Kate also has a keen interest in public engagement, taking part in various projects including ‘Counting Sheep: The Science of Sleep’ at the British Library, London, Brain Awareness Day at the Ashmolean Museum, Oxford and many public talks on sleep, circadian rhythms and mental health. Madeleine Scriba is currently working as lecturer and postdoctoral researcher in Germany and Switzerland. She obtained a degree in Biology from the University of Münster (Germany), and a PhD from the University of Lausanne (Switzerland) in 2013. Her interest is the study of sleep in an ecological context in which sleep evolved to get more insight into the functions of sleep. In the last years she was establishing a minimally-invasive method to study EEG-based sleep in nature at the Department of Ecology and Evolution at the University of Lausanne, Switzerland in close collaboration with the Max Planck Institute for Ornithology in Seewiesen, Germany. Using Barn owls as a model species, she revealed that the mammalian decline in REM sleep during development is similar in birds and is an unique feature of sleep. She has so far published 8 peer-reviewed research papers and has given 23 (including 8 invited) talks at national and international conferences and seminars. Madeleine is a member of the ESRS since 2010 and she joined the Early Career Researcher Network (ECRN) in 2016. 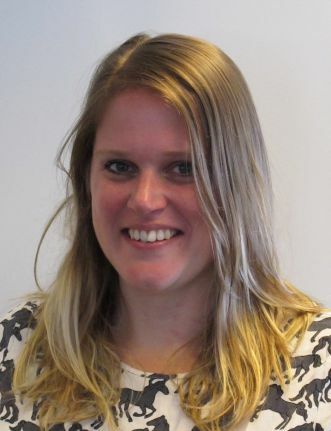 Dr. Annemarie Luik is currently working as an Assistant Professor at the Department of Epidemiology of the Erasmus MC University Medical Center in Rotterdam, the Netherlands. She is the Principal Investigator of Psychiatric Epidemiology in the Rotterdam Study, a large population-based cohort with more than 15,000 participants and measures of actigraphy and PSG in large subsamples. 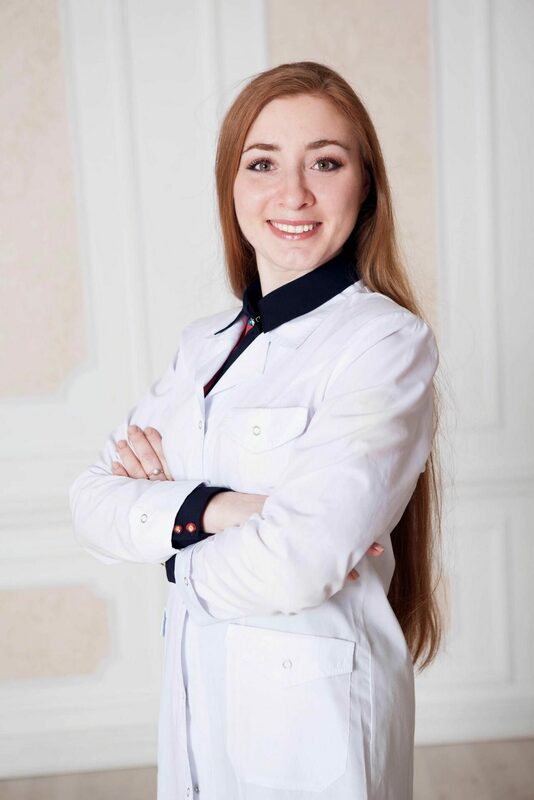 She received her PhD in 2015 and has been working as a post-doctoral researcher at the Sleep and Circadian Neuroscience Institute of the University of Oxford afterwards. Her background is in Psychology (MSc) and Epidemiology (MSc, PhD). Her research focuses on the role of sleep in mental health, mostly using a population-based approach. Recently, she also started to employ a neuro-imaging approach in her work to clarify the complex association between sleep and mental health. Additionally, she studies the use of digital treatment for insomnia, such as digital cognitive behavioural therapy (CBT), and the effects beyond sleep on for example mental health and cognition. She has published over 40 peer-reviewed papers, has given multiple presentations at scientific conferences around the world and has been a visiting researcher at the Karolinska Institutet (Stockholm, Sweden). In 2018, she was chosen to present her work at the young scientist symposium during the opening session of the ESRS conference. 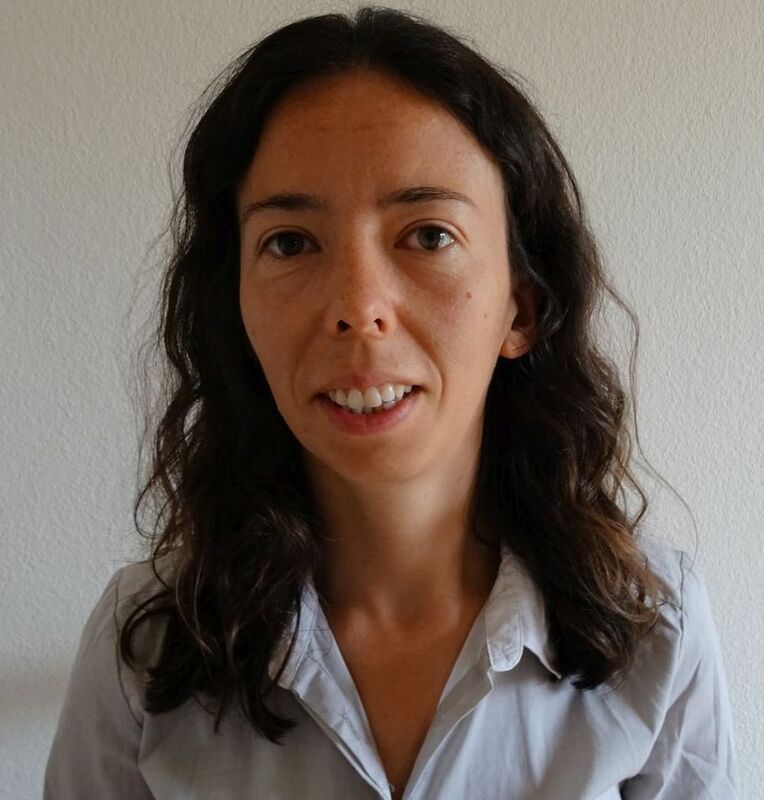 She is a member of the scientific committee of the Netherlands Sleep-Wake Research Organization (NSWO) and joined the ESRS ECRN committee in 2018. Corrado Garbazza, MD, is a clinical research physician and PhD student working both at the Centre for Chronobiology of the University of Basel and at the Sleep and Epilepsy Center, Neurocentro della Svizzera Italiana, in Lugano (Switzerland). After studying medicine at the Universities of Pavia (Italy) and Bonn (Germany), he entered sleep research in early 2011, by joining the Competence Center of Sleep Medicine of the Charité Medical University in Berlin. 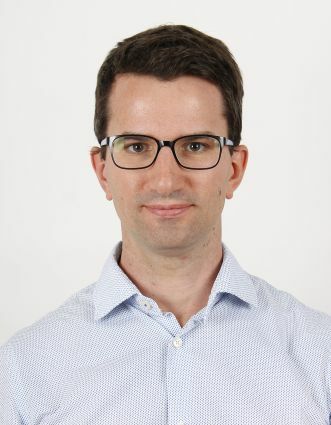 Since 2012 he has been in charge of the clinical outpatient service of the Centre for Chronobiology of Basel, focusing on the assessment and treatment of circadian rhythm sleep-wake disorders and on the chronotherapy of affective disorders. Currently, he is conducting a large multicenter study on sleep and circadian factors involved in perinatal depression and its treatment with bright light therapy. Corrado happily joined the Early Career Researcher Network (ECRN) Committee in 2018, during the 24th Congress of the European Sleep Research Society in Basel.